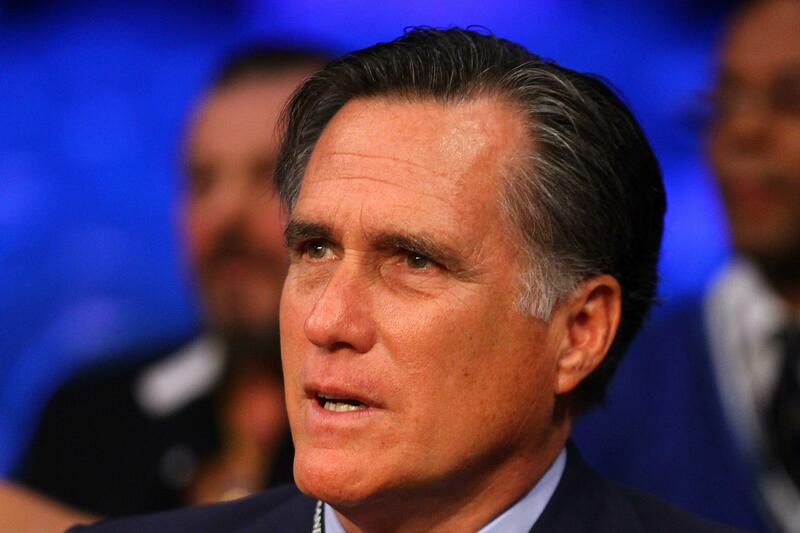 Mitt Romney wants a mulligan on Benghazi. And here’s Mitt on Hugh Hewitt’s radio show, relitigating the second presidential debate and his whiffed attempt to damage the president over the response to Benghazi. MR: Well, it’s interesting that the American public has not seized on the issue as I think the issue deserves. And there are many elements of it that probably need careful examination. One was why the decisions were made as they were prior to the attack on the embassy there. Secondly, or on the consul, rather, secondly was what was done after the attack was underway. And then third, what was the communication effort of the White House to apparently make this look like it was just a spontaneous demonstration as opposed to what it was, which was an organized effort by an affiliate of al Qaeda. HH: Now in the film, Mitt, the conversation comes up, that sequence in the debate and Candy Crowley’s intervention in it. But the only negative word, Mrs. Romney at one point says Candy Crowley and sort of mutters under her breath. Did you feel she was unfair at that moment in the debate? MR: Well, I don’t think it’s the role of the moderator in a debate to insert themselves into the debate and to declare a winner or a loser on a particular point. And I must admit that at that stage, I was getting a little upset at Candy, because in a prior setting where I was to have had the last word, she decided that Barack Obama was to get the last word despite the rules that we had. So she obviously thought it was her job to play a more active role in the debate than was agreed upon by the two candidates, and I thought her jumping into the interaction I was having with the President was also a mistake on her part, and one I would have preferred to carry out between the two of us, because I was prepared to go after him for misrepresenting to the American people that the nature of the attack. The most charitable description of what Romney did was “walking right into it.” The president had, indeed, given a Rose Garden statement on the attack in Benghazi, the morning after it happened—before he traveled to a fundraiser in Las Vegas. “No acts of terror will ever shake the resolve of this great nation,” said the president. But because Jay Carney refused to say “terrorism” in follow-up answers, because Obama didn’t say “terrorism”—man, reliving this doesn’t do much for the logic of it—conservatives insisted that Crowley had let the president lie. The whole strange episode got away from Romney because he insisted on nailing the president for his campaign messaging. The president kept saying al-Qaida was “on the run,” he didn’t want to talk about terrorism in the present tense—one good jab and the story would fall apart. Sixteen months later, the failure still stings.